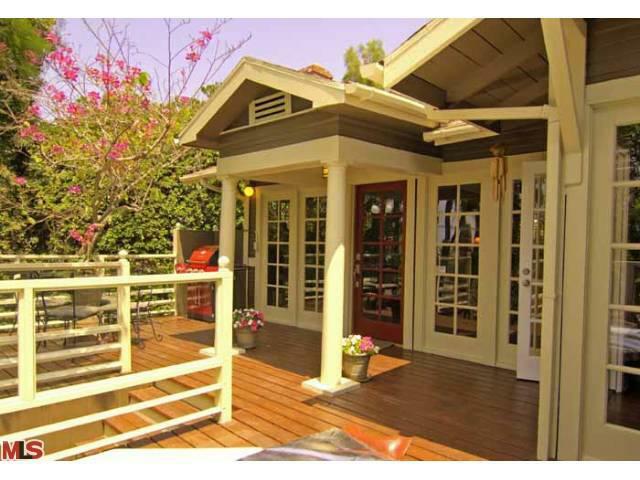 Neutra’s Silver Lake Duplex is Back on the Market! If you were disappointed to see that this Richard Neutra Silver Lake duplex showed up in the MLS on the market November 14 of this year with a pending status, you are getting a second crack at it. 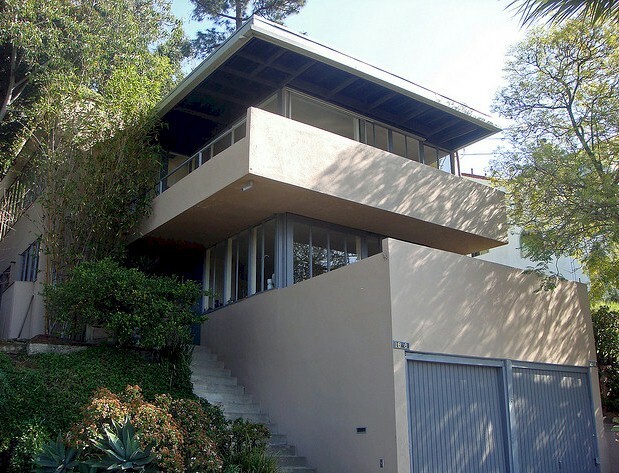 For reasons unknown, the Koblick Residence came back on the market December 5, giving fans of the mid-century architecture and would-be duplex owners an opportunity to buy this piece of Silver Lake history.